The Berkshire region of western Massachusetts is known for its rustic beauty, thriving arts scene and famous music festivals, making it one of the Northeast’s most popular places to visit. The Berkshires are also home to large state forests with plenty of wilderness that are sure to appeal to anyone who enjoys the outdoors. Here are five great state forests in the Berkshires that you should plan to visit soon. 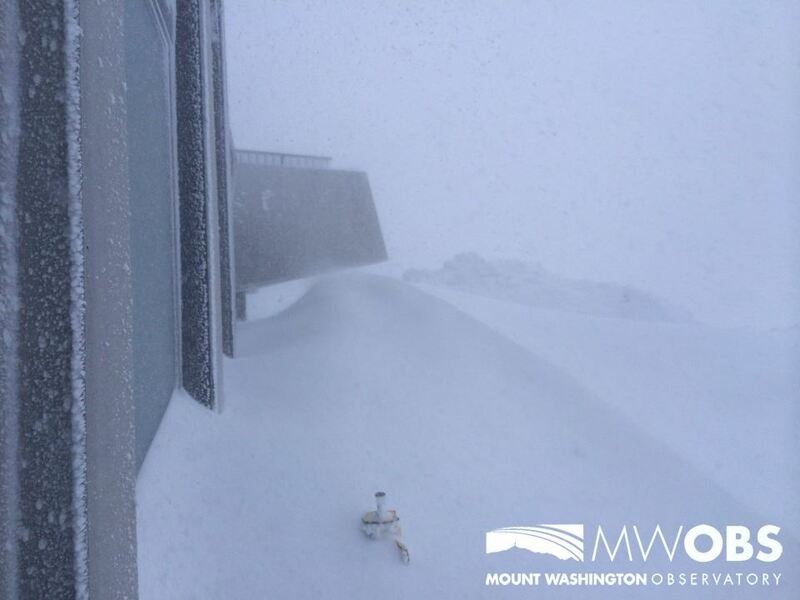 Mount Washington State Forest – Tucked in the southwest corner of Massachusetts, this Mount Washington is much less popular than its namesake in New Hampshire, but it is no less spectacular. This state forest features 4,196 acres of red oak and northern hardwood forest, and it has more than 30 miles of hiking trails over rugged, challenging terrain. 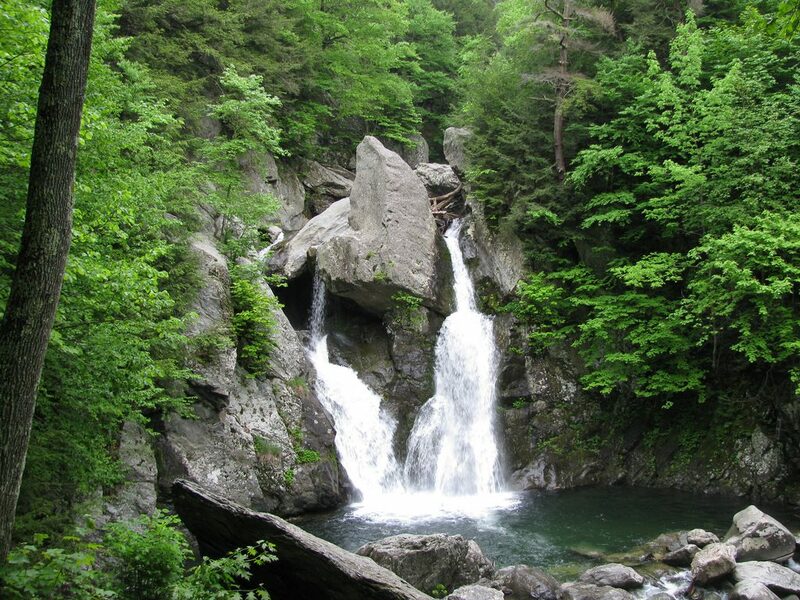 Wilderness camping is available here, and Bash Bish Falls – one of the most dramatic waterfalls in the state – is nearby. 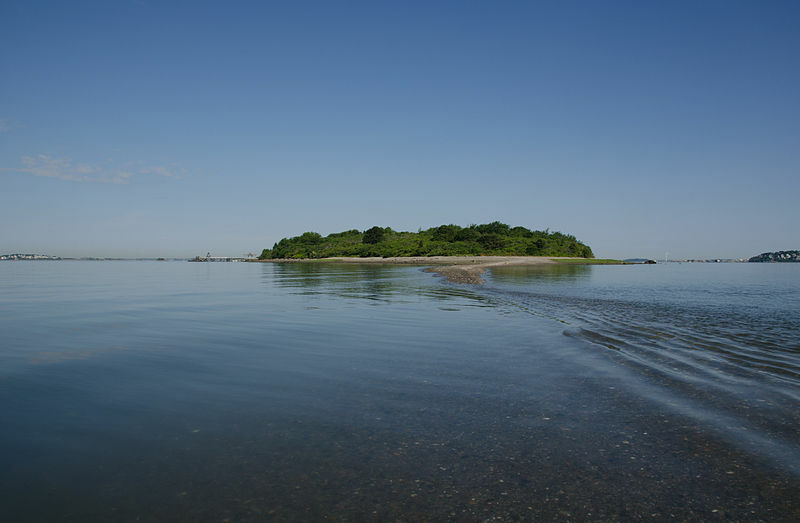 Mount Everett State Reservation – This 1,356-acre reservation is home to 2,602-foot Mount Everett. 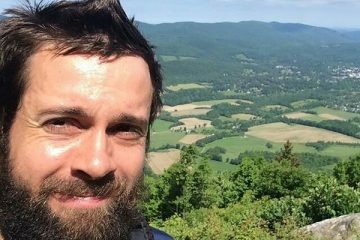 Known as “The Dome,” Mount Everett is the highest peak in the south Taconic Mountains running along the border of Massachusetts, Connecticut and New York. 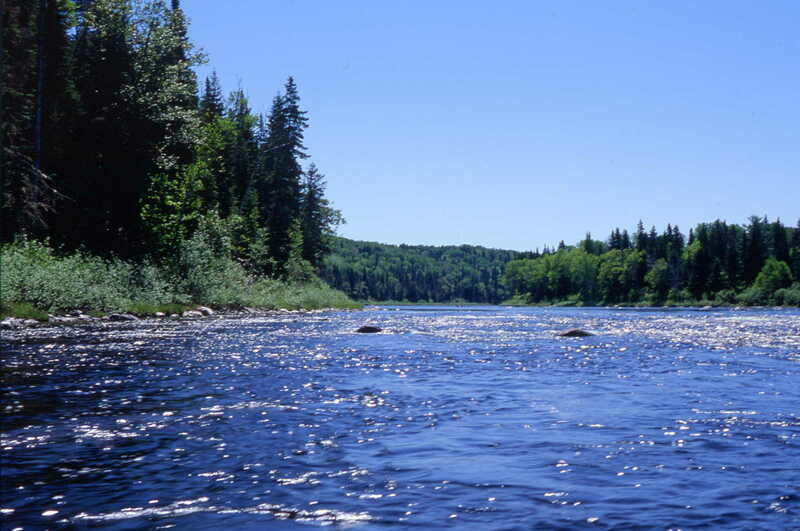 It is home to fragile ecosystems, old-growth forest, and great views of the southern Taconics and Berkshires. 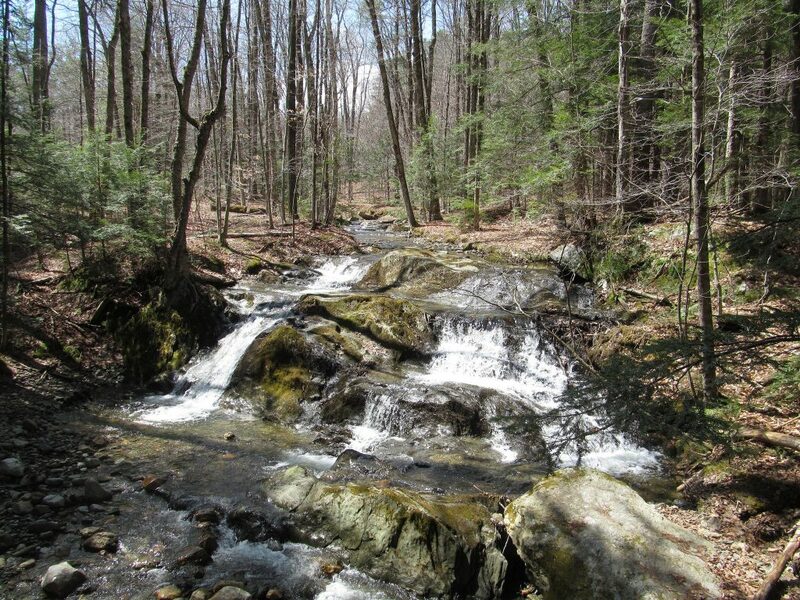 For a strenuous, 7.2-mile round-trip hike, take Race Brook Trail, which accesses the Appalachian Trail and passes several waterfalls before climbing the south side of Everett. 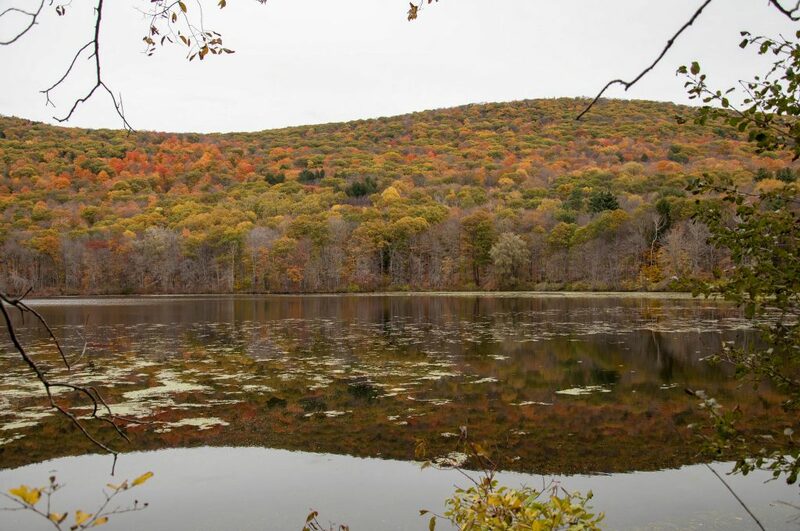 October Mountain State Forest – This vast state forest is the largest in Massachusetts at 16,500 acres. It has 47 campsites and hiking trails for every level of hiker. One of the most scenic trails leads through Schermerhorn Gorge, a striking natural feature which has intrigued generations of geologists. Savoy Mountain State Forest – This state forest in Florida, Massachusetts has scenic ponds, woods and hills, 50 miles of hiking trails, 45 campsites and four cabins. A popular hike is the Bog Pond Trail, with its floating bog islands. Visitors should also climb up Spruce Hill on the Busby Trail for breathtaking views, especially during fall foliage and hawk migration. At Tannery Falls, Ross Brook flows through a deep chasm, and then cascades over 50 feet to a clear pool below. 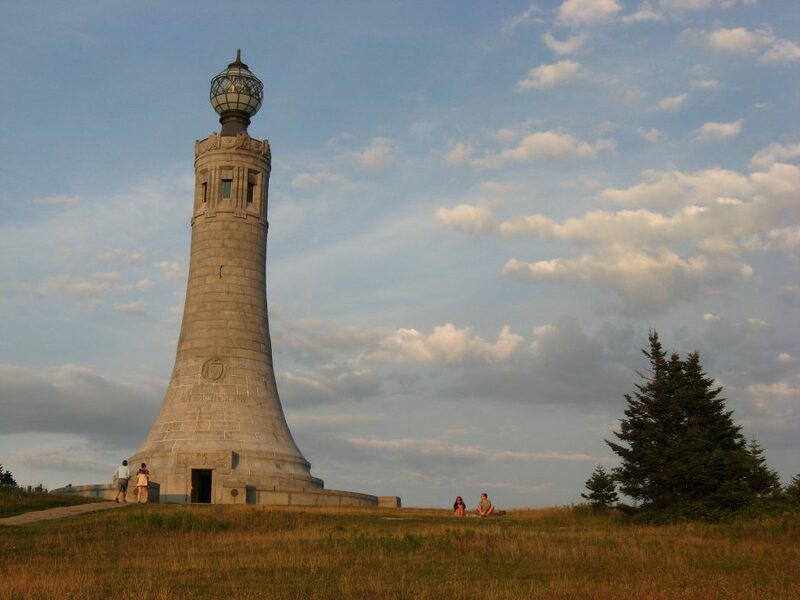 Mount Greylock State Reservation – This reservation is home to the state’s highest peak, 3,491-foot Mount Greylock. 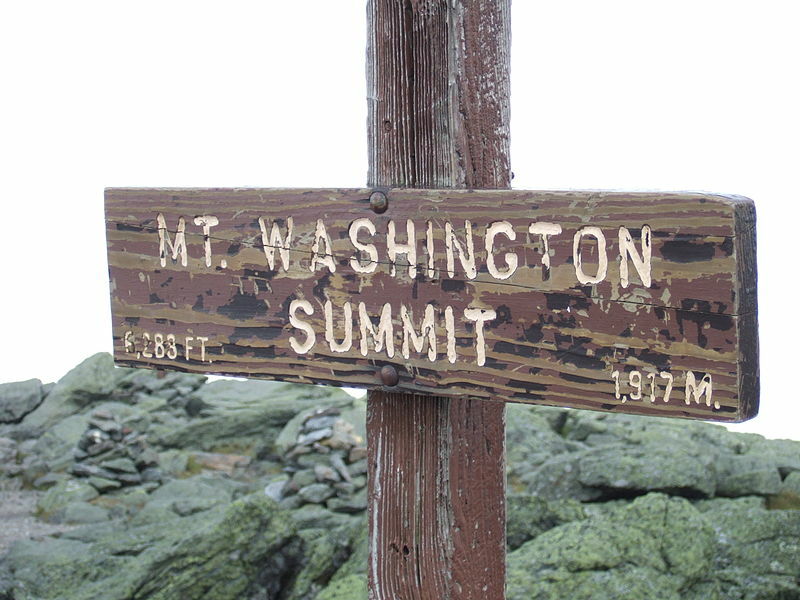 Its summit offers dramatic views from top. Visitors can climb the Veteran’s War Memorial Tower and grab a bite and stay overnight at Bascom Lodge. Also on the mountain is a campground and primitive campsites.